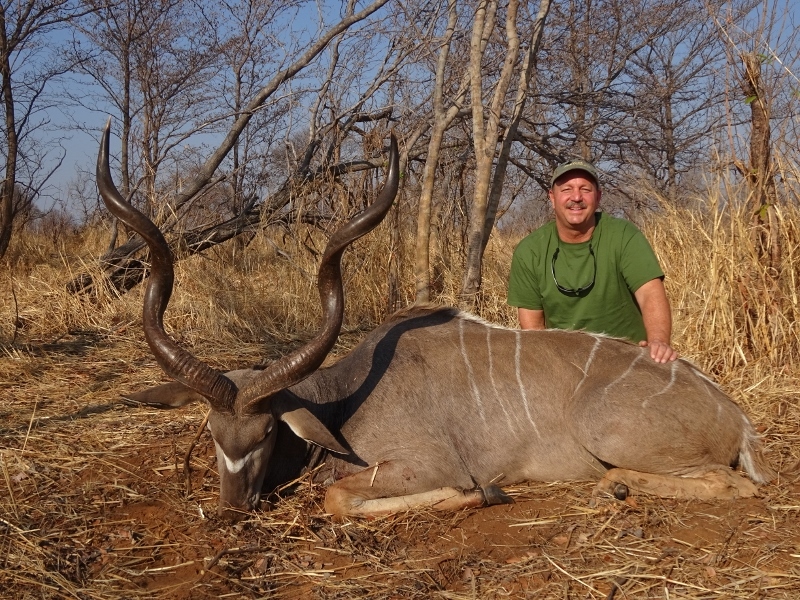 Services — Safari Arms, Ltd. Choosing The Custom Experience provides you with premium services that are otherwise unavailable when purchasing factory ammunition. Below are some of our most popular services available to our clients. Please contact us with additional questions or requests. A special service that we offer to all of our clients. We will design and custom produce four different loads of ammunition in one box so that you can test fire and determine which load will perform best in your rifle. This service reduces costs, since you only need to purchase one box as opposed to four full boxes of ammunition. Once you have determined the best load in your particular rifle, we will duplicate it for all subsequent orders to ensure consistent performance. -Please note that there is a $10.00 charge added to the cost of the ammunition for this service. This service is especially important for those wishing to regulate a Nitro Express double rifle without spending a small fortune for ammunition in the process. We will supply you with a box of twenty custom loaded cartridges that contains five (5) different loads of four (4) rounds each. This will allow you to test five different loads to determine which will regulate best in your particular double rifle. Please note that there is a $15.00 charge added to the cost of the ammunition for this service. This service is a favorite among those practicing at shooting schools or with larger caliber rifles. We produce specially formulated loads that reduce muzzle energy and recoil, yet still achieve the same accuracy of our full loads. This service has no additional charge and is highly recommended for larger caliber practice! If requested we will develop a custom load in your individual rifle. Please call for shipping instructions. Cost: Bolt action, single shot or lever rifles $175.00 per load, per rifle plus the cost of the ammunition utilized in developing the load.Double rifles $250.00 per rifle plus the cost of the ammunition utilized in regulating.